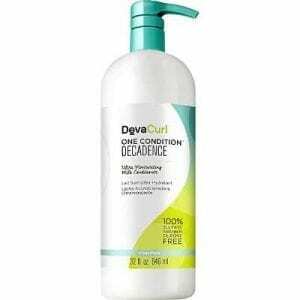 DevaCurl One Condition Decadence Ultra Moisturizing Milk Conditioner gives you more of what you love! 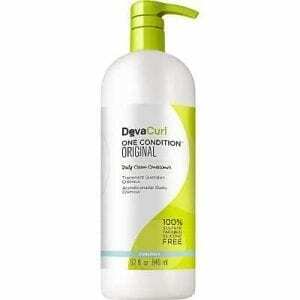 DevaCurl One Condition Original Daily Cream Conditioner is a daily cream conditioner that gives hair a dose of essential moisture for soft, frizz-free curls. 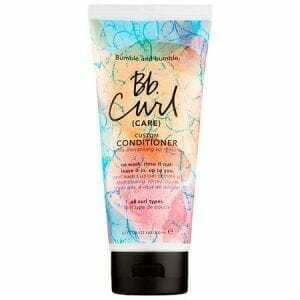 Curl Nourished Conditioner offers adjustable conditioning. 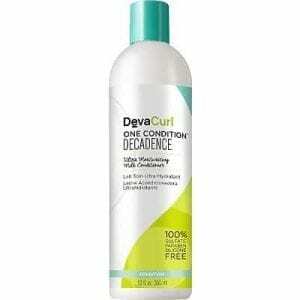 For those with finer curly hair who desire featherweight moisture and definition, it can be rinsed out. 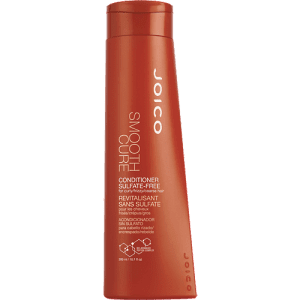 For those with thick, coarse, erratic curls who need extra moisture, control and definition, it does double-duty as a spectacular leave-in foundation for stylers. Curl Co+Wash Whipped Cleansing Conditioner is a sulfate-free, ultra-rich shampoo alternative. 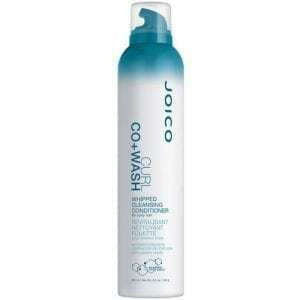 Conditions hair while reducing frizz on curly or coarse hair. 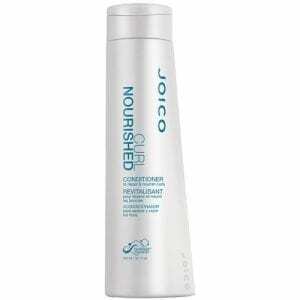 Promotes rapid and lasting hydration, leading to exceptional moisturization of scalp and hair. 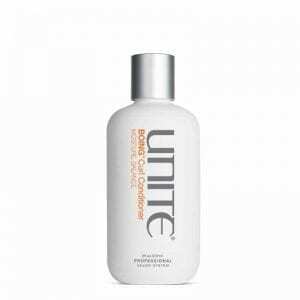 Its targeted-hydration penetrates deep into hair shaft restoring and locking in moisture for strong, frizz-free curls.